All of these images were crowdsourced from passers-by. Screenshots were taken when I came to move the booth to new locations. 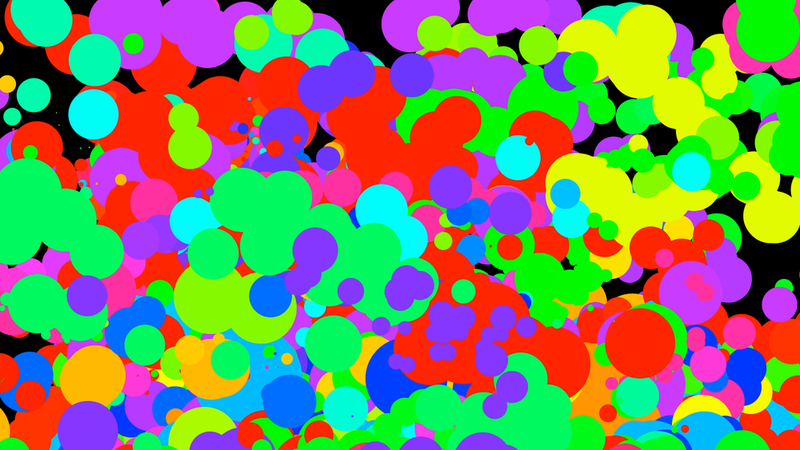 Hand movements created dots of varying size on screens, based on hand position in three dimensional space. Size of dots was determined by detected position in Z-space, AKA forward/back. Color of dots could be changed via the slider on the iPad. All screens showed the same image. Photoshop and a large printer were used to create the instructional images that were then glued onto the booth.